Largest group in more than a decade! 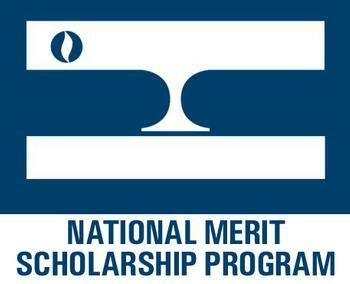 The National Merit Scholarship Program has notified seven NDCL juniors that they are among the top 50,000 scorers out of more than 1.6 million students who took last fall's Preliminary Scholastic Aptitude Test (PSAT). Because of their outstanding performance on the PSAT, Emily Callahan, Spencer Jacobson, Elliott Martin, David Oppenlander, Mary Grace Raddell, Justin Satterlee, and Sarah Uhran will qualify as as National Merit commended students, semi-finalists, or finalists. Those prestigious designations will not be announced until September. "This is our largest group of National Merit qualifiers in more than a decade," said Principal Mr. Joseph A. Waler. "They've placed in the top 3% of all students who took the PSAT nationwide." "I am so proud of these students, our teachers, and our academic program," he added. "Their outstanding achievement opens up many doors of opportunity for them and serves a crystal-clear indicator of the strength of our college-preparatory curriculum and instruction."